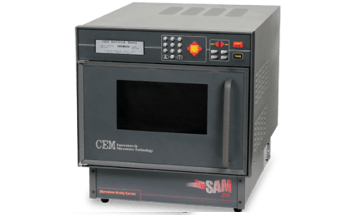 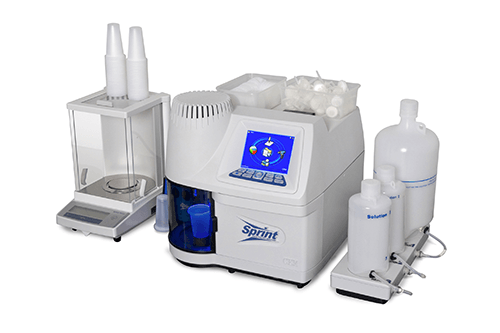 CEM’s SPRINT™ Rapid Protein Analyzer offers rapid, safe, and direct determination of protein. 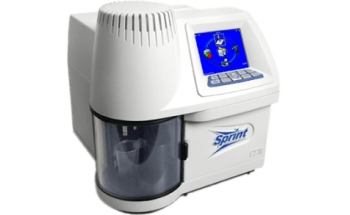 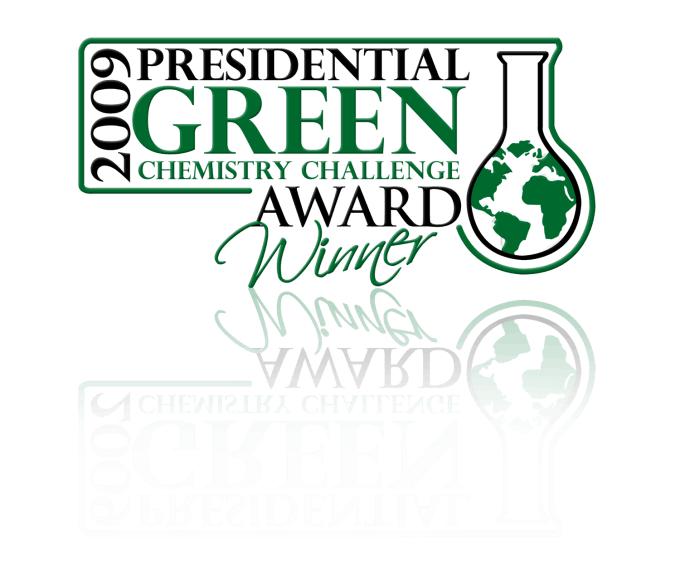 The Sprint is a new innovation for protein analysis based on a fast green chemistry process allowing for instant protein detection within five minutes. 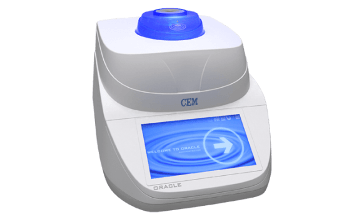 It substitutes the conventional Kjeldahl technique for analysis of meat and dairy products. 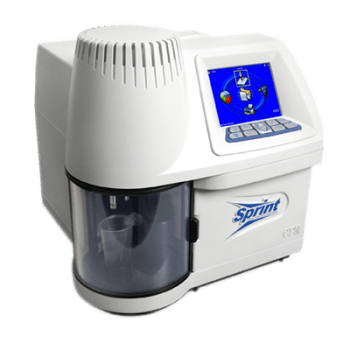 Using the Sprint is as easy as weighing the sample, positioning it in the system, and clicking "Start". 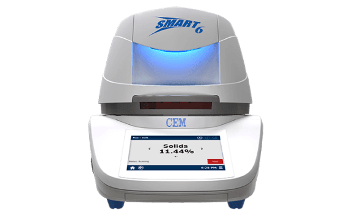 Bioscience meets food science with CEM’s latest SPRINT™ Rapid Protein Analyzer for rapid, accurate protein testing. 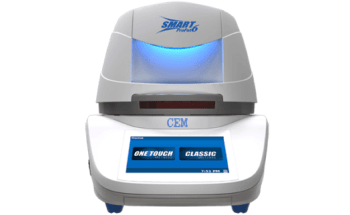 This patent-pending system, which employs iTAG protein-tagging technology, identifies and measures only protein and not nitrogen, so users can be certain their results are accurate.